GCCTM Trophy Winners in 5th Grade! Peace, Love and Catholic Schools Week 2019! Matching, Counting and Printing in Preschool! 6th Grade Candy Cane Champs! 5th Grade Archeologists at Work! HTS is proud to be a two time recipient of the Thomas Edison STEM award! Kindergarten STEM - making snow during a weather unit! Holy Trinity's Preschool features classes for 3, 4 and 5 year olds. HTS Shanerock 5K runners - Always Believe! Celebrating the Feast of St. Francis at HTS! Welcome Back to Holy Trinity School! S.T.E.M. Day in 1st and 2nd Grades! Thinking Spring in Junior Kindergarten! Earlier this spring, HTS partnered with Second Harvest Food Bank of North Central Ohio. 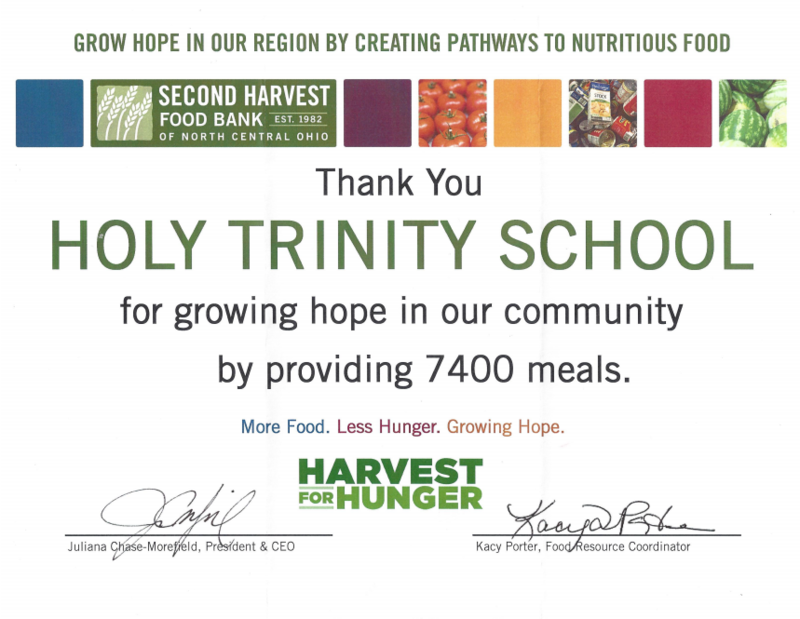 Thanks to the overwhelming response and generosity, HTS was able to provide 7,400 meals to those in our community. Happy Easter from Holy Trinity School! 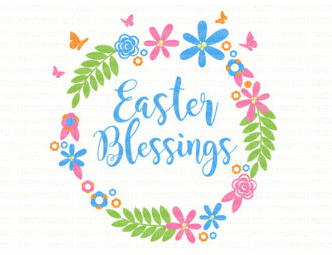 We wish each of you a blessed Easter and restful Spring Break! The Holy Trinity PTU is selling Mother’s Day Cards . The cost of the card is $3. 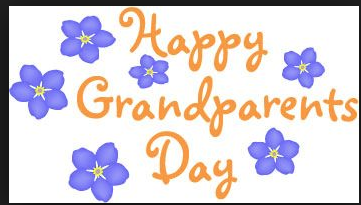 From the proceeds, a stipend is paid to have a Mass said once a month for a year for all living and deceased Mothers. 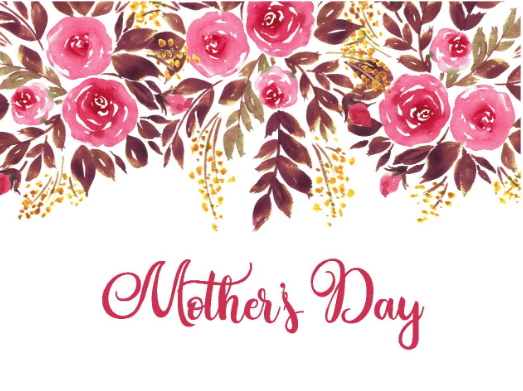 For living Mothers, you will receive a greeting card to pass on and for deceased Mothers, you will receive a holy card as a remembrance. Thank you to our guests of honor for joining us Friday, April 12 for a morning of fun and fellowship!